Don’t worry! No endless forms to be filled. Just fill in your PAN number, Date of Birth and Aadhar number and we will prefill all your details, so can just verify it. In a Zero Balance Account, there is no minimum trading balance required. You can simply pay the account opening fee and get started. Why am I being charged Rs.699/-? Rs 699/- is the fee for opening a Zero Balance Account. You can avoid paying this charge by choosing the Rs. 10000 plan. It’s a code shared with you either by an Angel employee or your friend who referred you to Angel Broking. Clients to complete DIY (Do it yourself) Demat Account Opening Process on any of the available Angel Broking Online Platforms. Offer is Valid only for customers who have completed DIY (Do it yourself) Demat Account Opening Process between 20th December, 2017 to 31st December, 2018. Winners shall be selected on the basis a lucky draw and decision of Angel Broking shall be final. Winner Client will be eligible for any 1 above offer but they will continue to enjoy all assured offers committed at the time of opening a Demat Account. 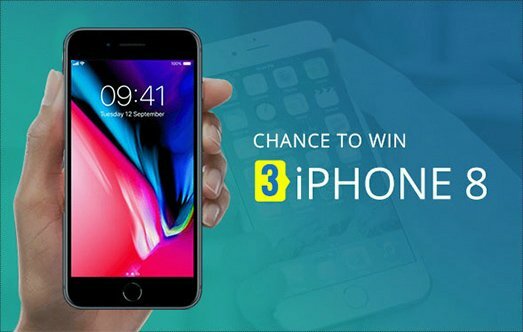 Winners of this Offer will be intimated between 10th - 20th Jan, 2019, on their registered email/ mobile no. with Angel Broking. This offer is not applicable to Angel Broking employees, their family & their relatives. Angel Broking reserves the right, in its absolute discretion, to change, alter or discontinue the offer and alter the applicable terms and conditions from time to time. Any Grievances related to above offer/campaign would not be entertained on any of the Exchange Platforms. Angel Broking Ltd reserves the right to increase/decrease the Brokerage Charges from Time to Time at its sole Discretion, the customers will be intimated 30 days prior of the change on their registered email id/mobile no. of angel broking Ltd.
Investments in securities market are subject to market risk, read all the related documents carefully before investing. Brokerage will not exceed the SEBI prescribed limit. Please do not refresh page or do not press back button. You are allowed to open only one window of this site.